Fify-three years ago the first nuclear bombs were dropped on Hiroshima and Nagasaki. They killed some 250,000 poeple. 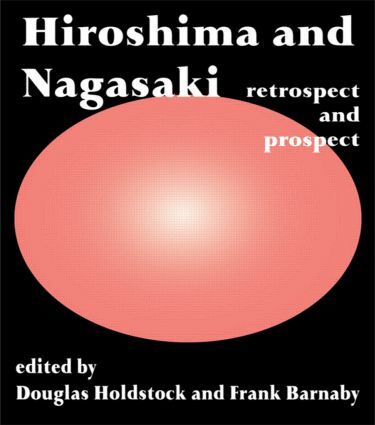 A distinguished group of contributors examine the background and effects of the bombing and look at the lessons for a world which harbours 45,000 nuclear warheads.